MonsieurDrain provides quality, long-lasting work on any type of drain cleaning services. Monsieur Drain can handle any type of drain cleaning. Monsieur Drain is who you need to call for residential and commercial drain cleaning and repair. Our friendly, certified technicians will help you get to the bottom of your drain cleaning and unclogging needs. 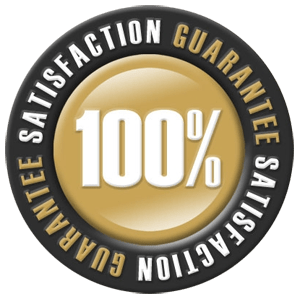 With professionally trained service people, you can trust Monsieur Drain with all of your plumbing and drain cleaning needs. A blocked or damaged drain is not only a nuisance but can also be a serious health risk to you, your family, and to your neighbours. 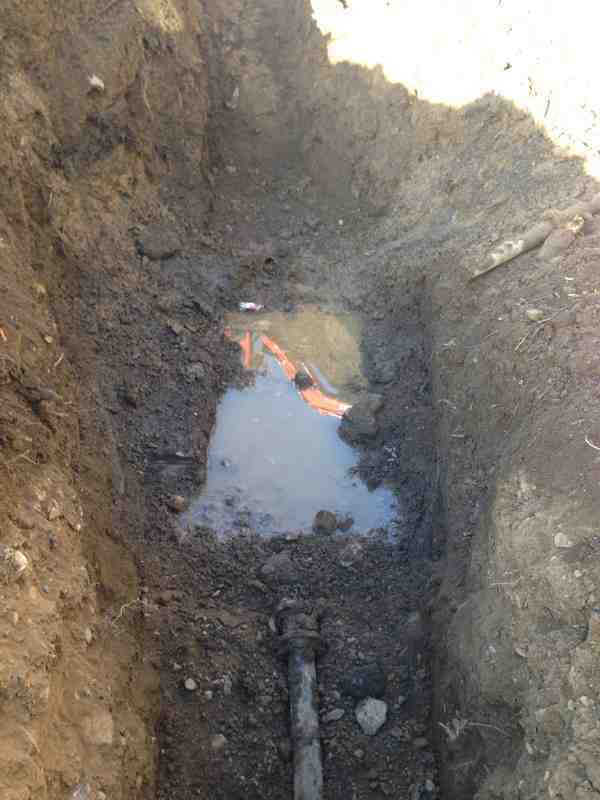 Any drain that does not evacuate properly must be dealt with promptly and efficiently. When the problem goes beyond hair blocking a drain or an obstruction that can be cleared with a plunger, we hope that you will consider leaving this dirty job to our years of training and experience. 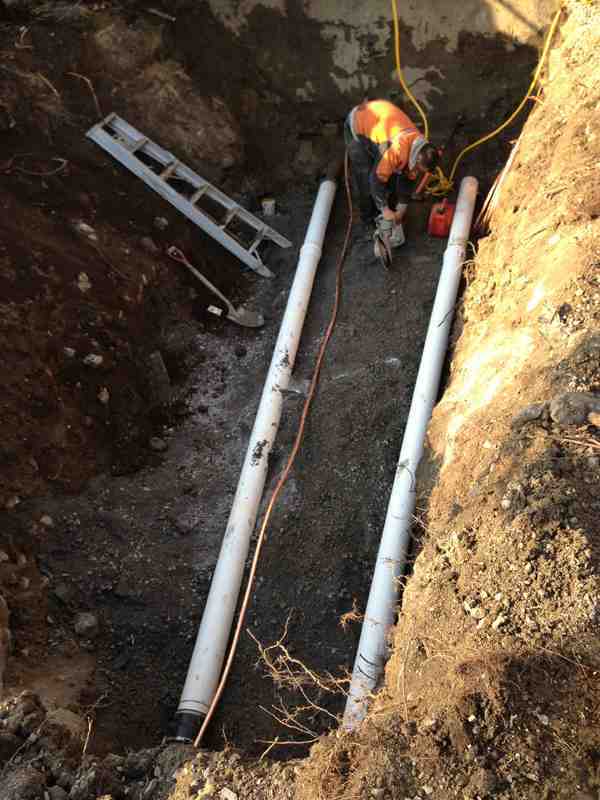 Monsieur Drain is your number one stop for blocked and slow drains. Identifying which drain is blocked may seem to be simple and obvious but the cause of the block is very often not what you may suspect. Contact us today and leave the job to the professionals! 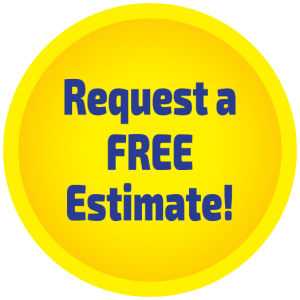 A blockage in a toilet, tub, main drain, sink, or other fixture, all have unique properties that affects the actions needed to repair, which tools are required, and which methods should be employed to free the drain safely and without damage to your pipes and plumbing systems. At Monsieur Drain, we have more than 25 years of experience in the plumbing trade. We consider our customers to be family in a long-term relationship with us. 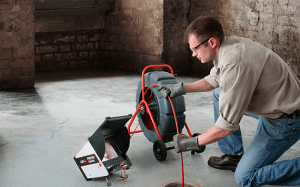 We have the experience, expertise, tools, and equipment to clean or repair drains! We are respectful, certified, clean, and professional. We are certified and active members of CMMTQ (Corporation des maîtres mécaniciens en tuyauterie du Québec). Bathroom drain cleaning. From showers and tubs clogged with hair and soap buildup to sinks filled with toothpaste and other grime, bathrooms present their own challenge when it comes to drain cleaning. In addition, toilet drains are sometimes overwhelmed with toilet paper and other items. Monsieur Drain has all the equipment necessary to solve each challenge. Basement and utility room drain cleaning. Floor drains are common in basements and laundry rooms, and can also be found in garages, patios, driveways and bathrooms. These drains are equipped with a trap that should be kept filled with water to prevent odors and sewer gas from escaping. Dirt and debris can clog floor drains but Monsieur Drain can open them quickly to restore good drainage. Outdoor drain cleaning. Downspout drains help to channel water from roof gutters away from your home. Many downspouts are connected to the city’s storm sewer system via underground pipes which can become clogged with leaves and debris and cause a backup. Monsieur Drain provides professional plumbing services that clean downspouts and their connecting pipes to prevent flooding and restore proper drainage around the home. 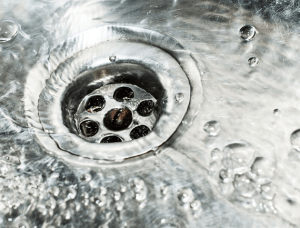 In addition to kitchen drain cleaning services, Monsieur Drain technicians can assist you with kitchen leak repairs if damage has already been done. Visit our Plumbing Basics for faucet leak tips and other advice for preventing damage and maintaining the plumbing system in your home or business. Call us today and get your job done right! 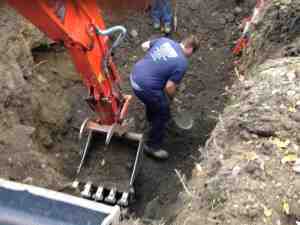 Look no further than Monsieur Drain for services performed as professionally as the very best. We will inspect your drains with our high tech cameras and localize the issue. 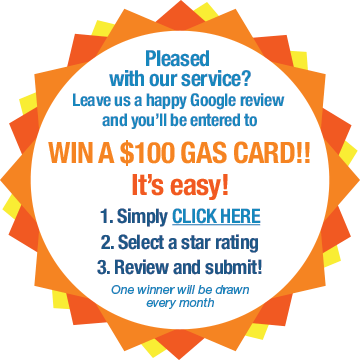 We will provide reliable advice and help you rest easy knowing you’re in good hands! 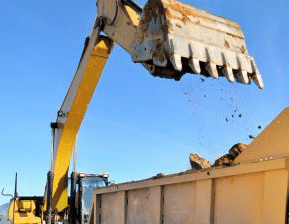 Monsieur Drain is ready to respond to your needs.Our team of professional excavators stand ready weather it be a broken water main or a collapsed drain. 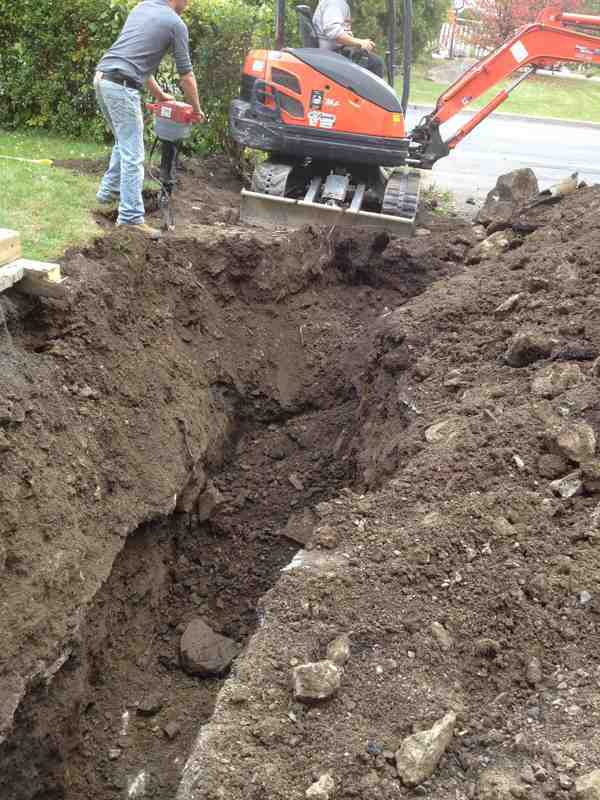 We provide all types excavation services including new construction of driveways and walkways. We also do rock walls and decorative landscaping. Replacements of water lines, drains and re-slope for proper drainage. We can also handle the removal of trees that interfere with your drains and foundation. 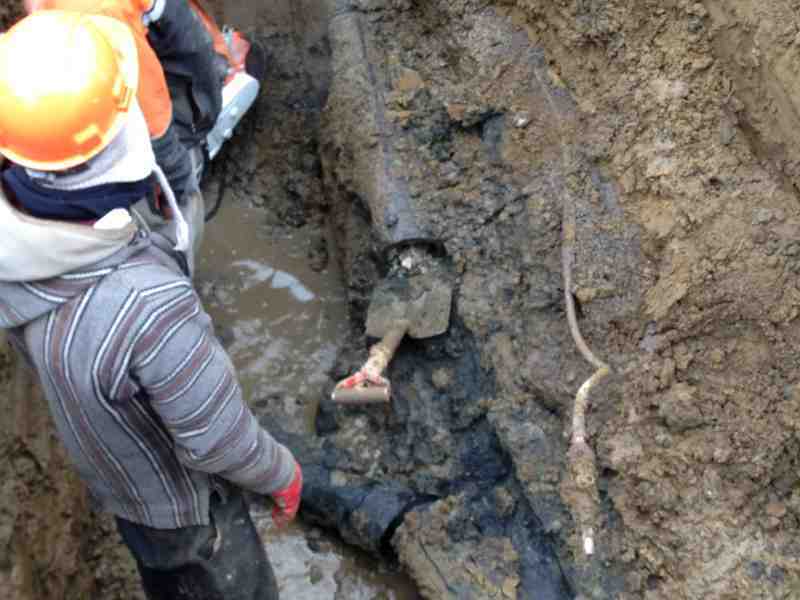 What happens when tree roots get inside drains and pipes? If left without repair, roots from bushes, trees, and shrubs will fill pipes with hair-like root masses at each point of entry. These obstructions will prevent toilet tissue, sewage, grease and other debris from flowing freely from your home to the main sewer. In many cases, this can cause slow flowing drains and many cases cause a complete blockage. Once roots get into your pipes, they will continue to grow and expand which can cause considerable pressure. 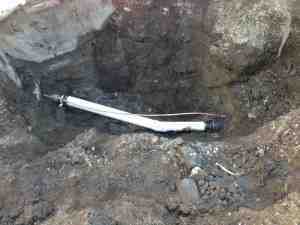 Often this pressure will cause the pipe to collapse or crack. Once this happens, repair or replacement will be needed. 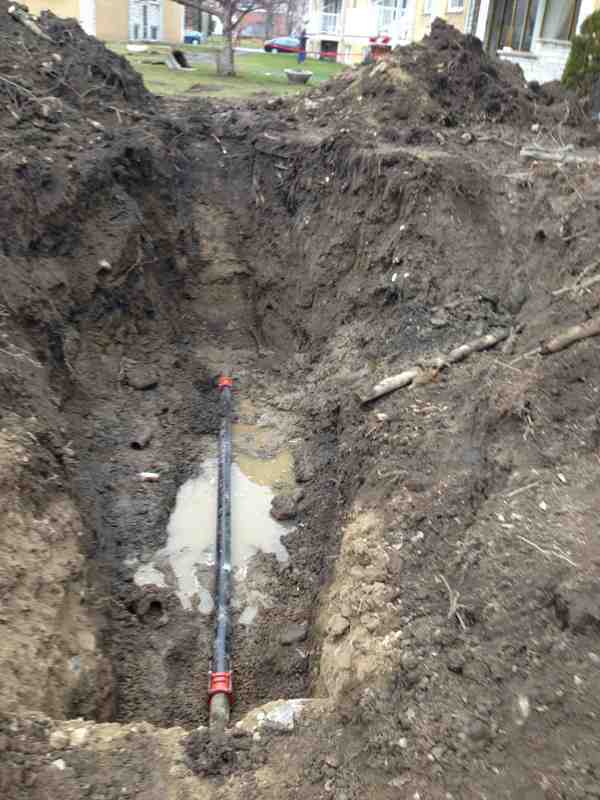 Some pipe types are more susceptible to root intrusion than others. 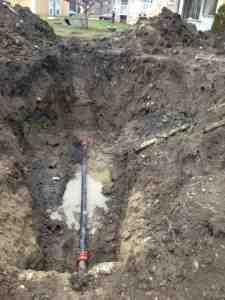 For example, clay tile pipe is easily penetrated and damaged by tree roots. Concrete pipe and PVC pipe may allow for intrusion of roots but to a lesser extent. PVC pipe usually has fewer joints and tightly fitted joints are less likely to leak as a result of roots around the pipe. How should I prevent clogged drains? Do not drain fats or cooking oils down the kitchen sink. Liquid fats solidify when they cool and can create clogs. Another way to prevent blockage is to outfit all of your drains with a strainer type device to catch all hair and soap chips. Be sure to clean the strainer regularly. 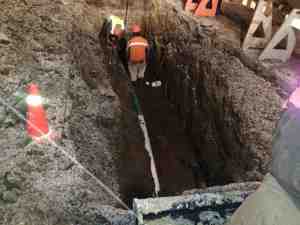 What can be done about sewer line blockage? Usually, sewer line blockage is caused by tree roots penetrating the pipe going from your home to the city’s main sewer line. Unfortunately if this is the case repair or replacement is usually the answer. Monsieur Drain certified professionals can come in and perform a camera inspection to find the best solution. Should I use a liquid drain opener? We discourage the use of these types of products as they are bad for pipes and many products contain chemicals that are bad for the environment. The acid inside these products can eat away at your pipes.